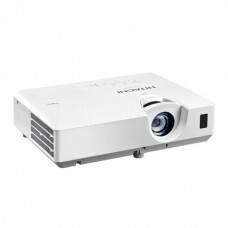 Earlier in the middle of 20th century, cheap opaque projectors were manufactured and marketed as a toy but later in the late 1950s and early 1960s, schools and businesses started to use overhead projectors. 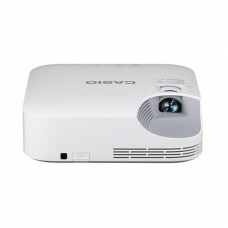 The first overhead projector was used in 1945 by U.S. Army for wound down of World War II. 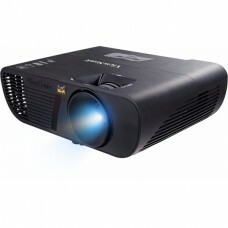 Slide projectors of 35 mm photographic positive film became popular among family entertainments from 1950s to the 1990s but by the early 2000s it was replaced by digital images. 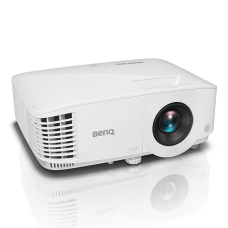 Projector is an optical device that passes a light through a small transparent lens or lasers to projects an image or video on to a screen. 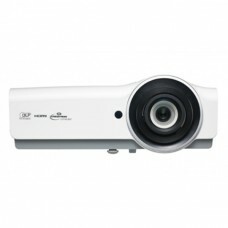 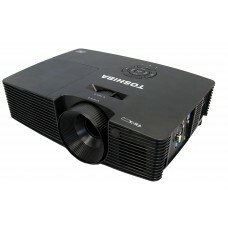 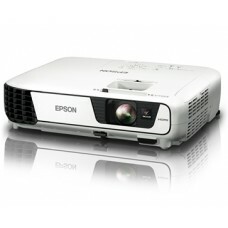 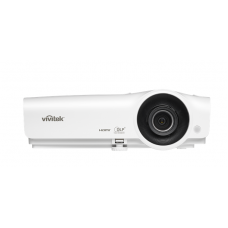 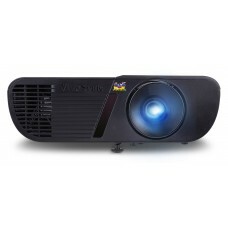 The digital video projectors replace the earlier once over the period of 1990s to 2000s. 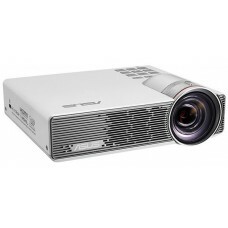 Too much ambient light is an obstacle for the latest laser or LED projection. 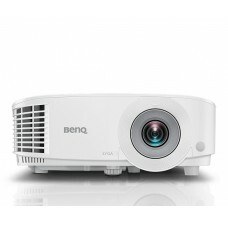 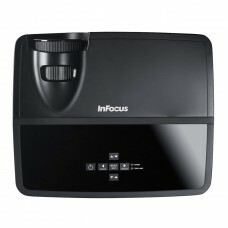 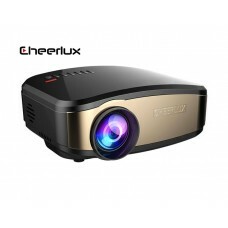 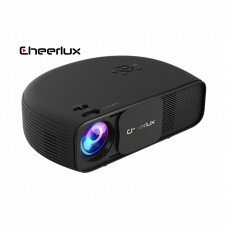 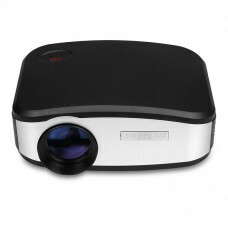 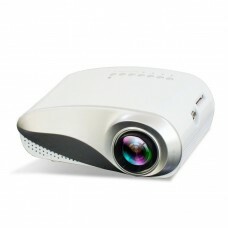 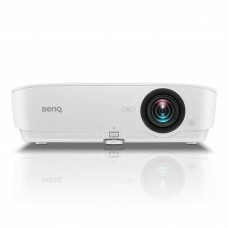 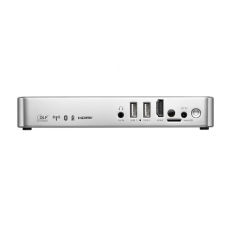 Presently HD, 4K, mini, wireless, 3d, mobile or pocket projectors are widely used for enjoying cinema or gaming at home or entertainment on the move. 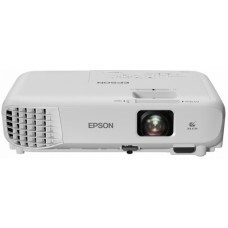 Star Tech offers the best deals with best price for Epson, Hitachi, Toshiba, BENQ, Asus, Dell, Vivitek, ViewSonic, InFocus, CASIO & Cheerlux projectors with their latest models in the market of Rangpur, Chattagram, Rajshahi, Dhaka & Sylhet. 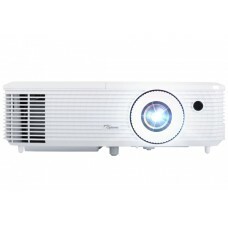 Purchase online at best price in Bangladesh and have the delivery at your home.